Megan performs a fresh collection of hits that span decades. Live sets include swing and country favorites plus driving original songs. Her classic voice and flat picking wows audiences all over the Pacific Northwest. 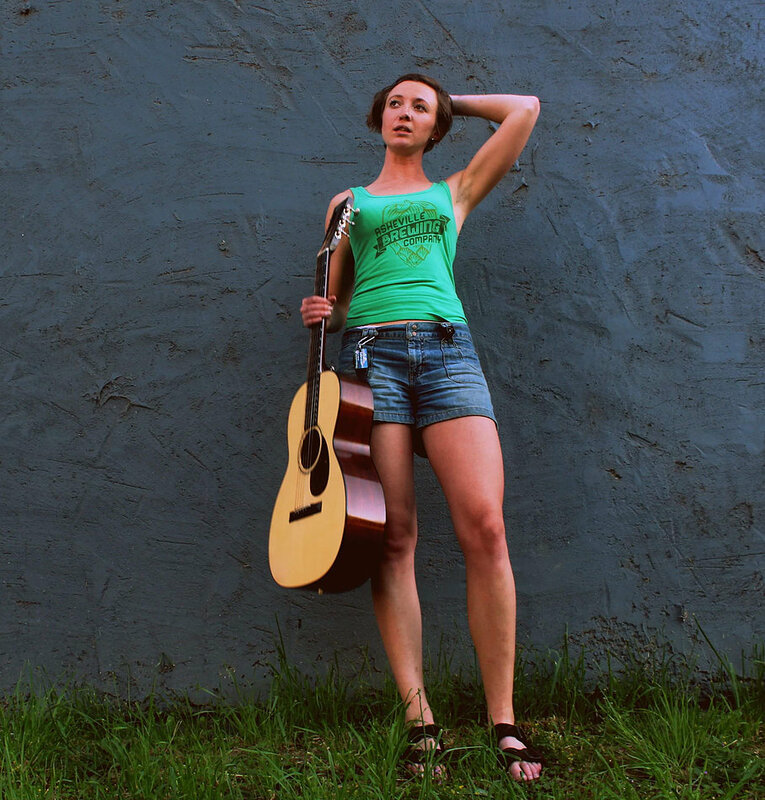 Her new EP of original songs, titled Steep Canyon, is available online now. She is based in the Columbia River Gorge and available for all of your entertainment needs.